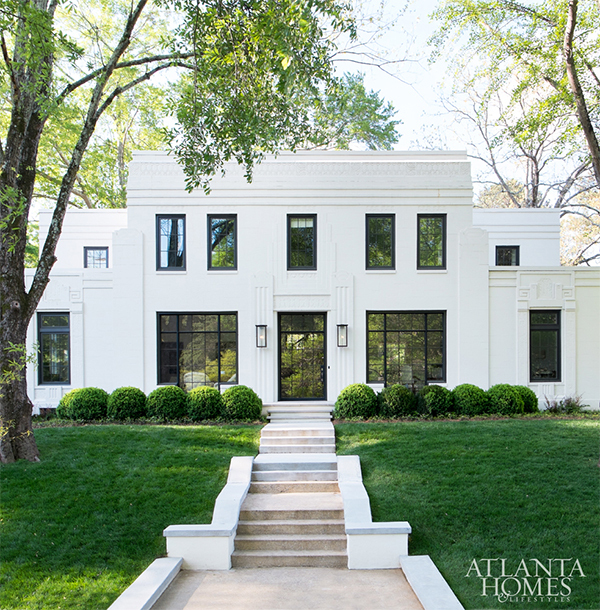 This historic Atlanta home is known to be the city of Atlanta’s only Art Deco property in existence, and so when it came time to revive this piece of history the space got a contemporary update while preserving the home’s rich architectural history. 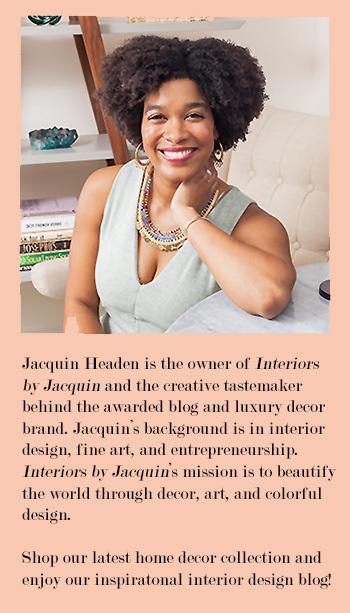 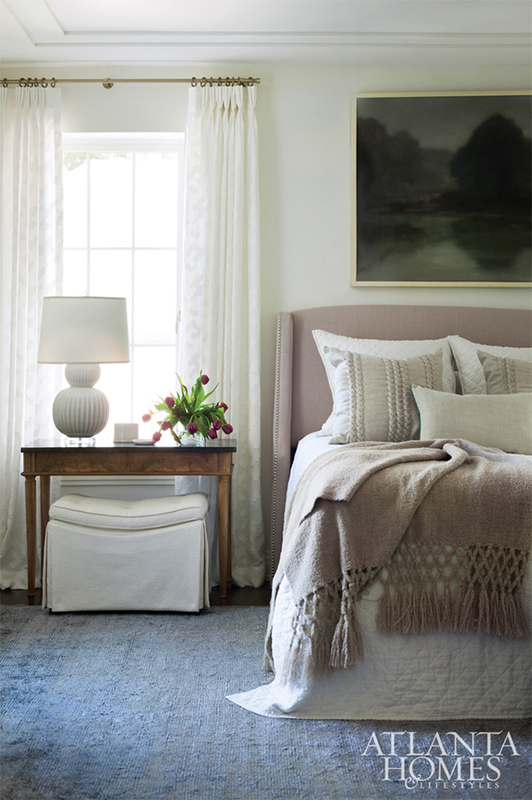 Here’s a glimpse into this beautiful, art deco home featured in Atlanta Homes magazine. 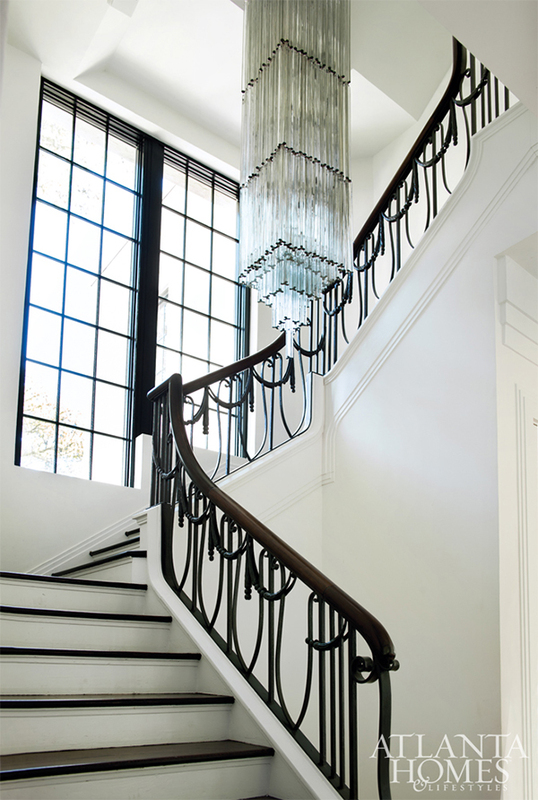 To view the full home tour, head over to Atlanta Homes to learn more about this art deco beauty.